Mahatma Gandhi, being my inspiration since early childhood continues to inspire me even today. In this world with its several flaws and problems, I believe that we all need to follow his very footsteps to convert all our lives into 'good lives' 'Be the change you want to see' perfectly describes my ideology. 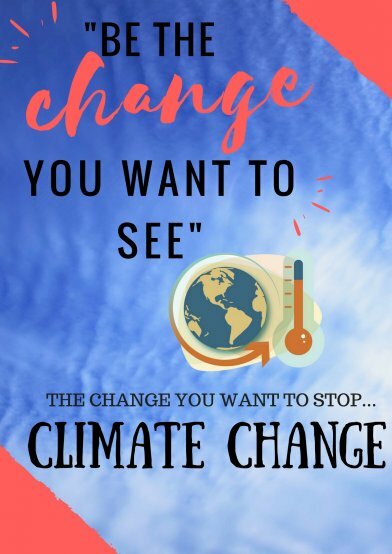 If the world I see is without problems such as the ones caused by climate change, I will do everything in my power to reach a world without the problems caused by climate change. Mahatma Gandhi, an Indian activist who not only helped my country reach the state of freedom but also influenced several thousand people whilst doing so, is who continues to guide me today.